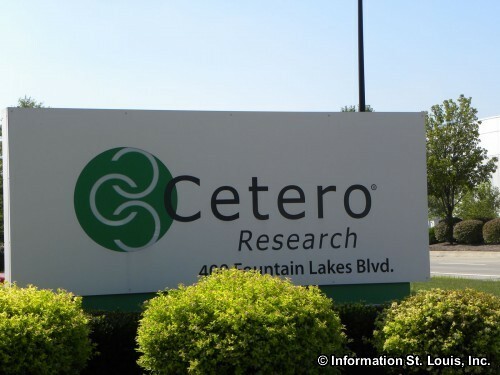 Cetero Research, located in St Charles Missouri, is the result of a merger between five leading research companies: Pracs Institute, Gateway Medical Research, Ba Research International, Allied Research International and DGD Research. The facility in St Charles is a 520-bed facility that is used to conduct clinical pharmacology research studies. Cetero Research has research facilities in six other US cities that conduct different research, such as preclinical dermatology and environmental exposure research.